For those of you not in the know, to ‘glo up’ is something akin to the old ugly duck syndrome, a transformation from awkward, gangly teen to smoking hot in your senior years. It can occur either physically through the development of new ‘assets’ during puberty, or from simply gaining the self-acceptance and therefore confidence to hold yourself with a degree of sass previously absent. 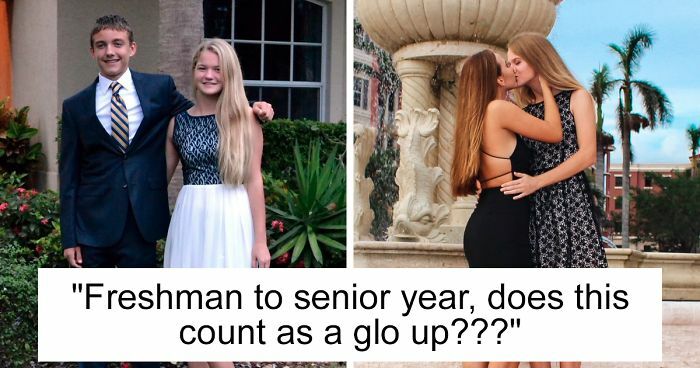 In the first pic is her and her old friend Dylan, back in freshman year and all dolled up, but with a body language that suggests that romance is not on the cards. Nevertheless, they were and remain great friends. It was the ‘now’ pic that has resonated with people. Confident, carefree and clearly in love, Caitlin is kissing her girlfriend Kirrin Chew, who she has been dating for a year now. Inspired by the beauty of her transformation and obvious happiness since ‘coming out,’ others with similar experiences started sharing their gay glo up pics with an outpouring of love and positivity. The viral posts show other young people that may be struggling to come to terms with their sexuality to see that coming out, while often difficult, can also be a joyful and liberating experience.  Scroll down to see people’s pictures and experiences below, and feel free to share your own stories in the comments! From friends on a date to best friends madly in love! 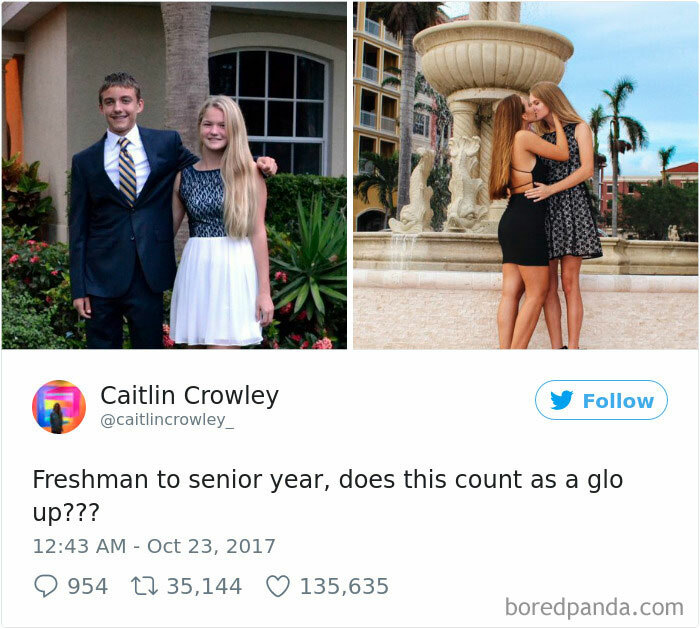 are glo-ups strictly gay and trans? Nice. At least one pic of two guys kissing. All three have some killer smiles. What's with all the girls suddenly rocking hipster glasses? This is one that really stuck out! There's a Museum of Ice Cream somewhere? !!!! !